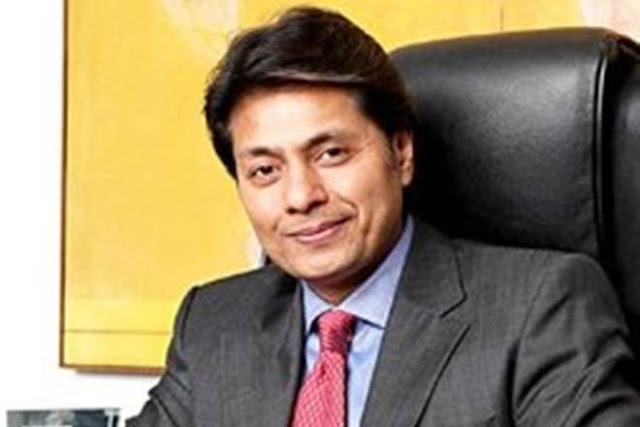 Mr. Sandeep Jajodia, 50, is a result-oriented leader with a vision to achieve milestones in the industry and sports with a passion for improving the quality of country’s human resource. He heads a well diversified Monnet Group of companies with interests in steel, coal and real estate. Born in Kolkata, Mr. Jajodia grew up in Delhi and went to St. Columbus School and the Delhi University for his honor’s degree in commerce. Endowed with a business park at an early age, his entrepreneurial skills helped him build Monnet Group. As a sports enthusiast, he has been supporting the Indian boxing which has earned global laurels with several medals including the most prestigious Olympic medal. Monnet Group became the first corporate to associate with the Indian Boxing Federation (IBF) by being the official sponsors of the Indian Boxing team.